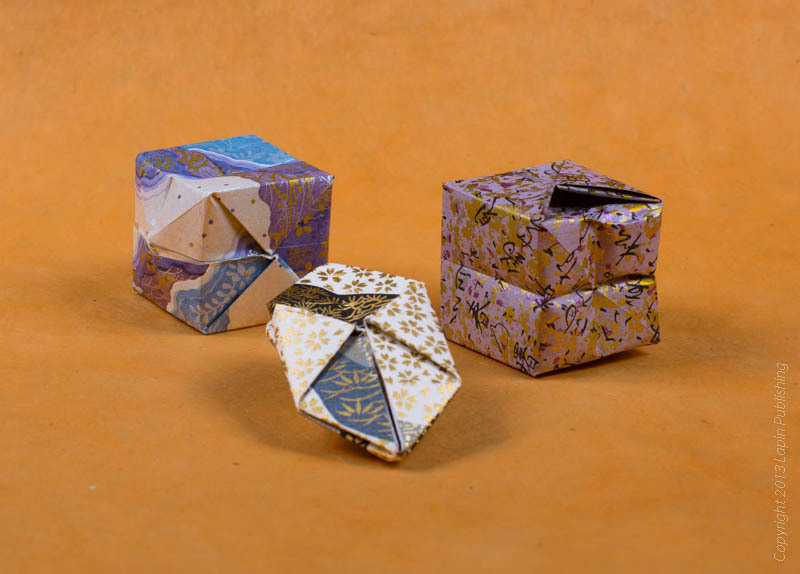 The original version of JC Nolan’s seminal book, ”Creating Origami", was written and released in 1995 to a small audience of attendees at the annual OUSA (Origami USA) convention in New York City. It had been created over the course of a 3 year period, where after being discouraged by the lack of existing information on the design process for people who wanted to do their own models, Nolan decided if a book on the subject hadn’t been done before, he’d do it himself. After a succesful campaign on to raise funds to release ”Creating Origami” to a new generation of folders the book is once more available. Click here for more information... .